TBS has developed a brand-new Sat TV Streaming Box MOIrecently, with the MOI Sat TV Streaming Box, streaming the world is not a dream now! MOI enables you to watch Satellite TV wirelessly on terminal devices: PC, iPad, iPhone, Mac book, Notebook, Sony Playstation 3, Smartphone etc. Anywhere in your house, no need to connect a satellite dish and TV tuner dongle to each device! Simply place the MOI near your existing satellite connection and connect it to your router to stream watch live TV. Once connected to your home router via your Ethernet or home Wi-Fi network, you can access the MOI Sat TV Streaming Box from terminal devices, anywhere in your home: living room, bedroom, even in your kitchen and backyard. Just start watching/ streaming/recording your favorite satellite TV programs whatever you like anywhere! Get it and enjoy it with your family. You can make all terminal devices in your home network to receive satellite TV in full HD anywhere. With digital satellite television program sources available, you can have/receive movies, TV shows, news, live sports and all kinds of TV programs from BBC, ITV, CNN, CNBC, BBC iPlayer, etc. through MOI Sat TV Streaming Box.Just one MOI, you can share your favorite satellite TV programs whatever you like with the entire family. The MOI supports all streaming from satellite TV, and with the dual CI interface, encrypted channels are easily accessible. You just need to connect a CAM (Conditional Access Module) with a compatible Pay -TV Smartcard. It enables you to watch encrypted and free-to-air TV. More channels, more fun. Just enjoy the interesting, funny TV shows, exciting football match! Ensure that you get the highest quality satellite TV. 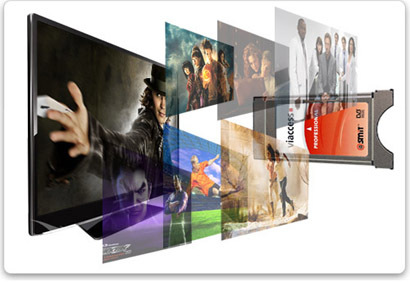 Deliver excellent picture and sound quality, HDTV via satellite. 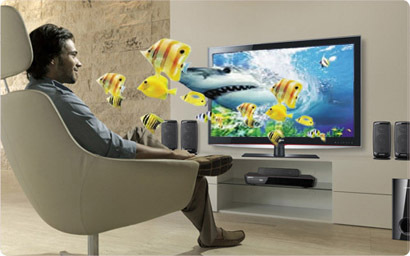 Steam the remarkable picture and sound quality of DVB-S2 to your computer’s high-resolution display for a complete HDTV experience. 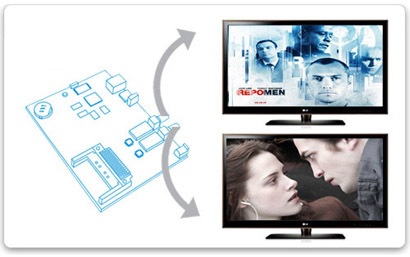 You are missing the time when you use a TBS dual tuner card for multi-tasks watching and recording? The MOI plays the same magic! Based on the dual tuner design, it can receive at the same time from two different transponders, which means there are a bunch of channels from two different transponders to choose from. >> More• Processor: Cortex TM-A8 1GHz. • RAM : 512MB DDR2. • Storage: 256MB SLC NAND Flash, 1 SD Card slot. • Ethernet : 10/100M Ethernet. • USB Ports: High Speed 2.0 USB Host. • Operating System : Linux . • Development under Linux platform. • Compatible with all Linux software, dvblast, tvheadend as well as other software running on both server and client. No compatibility problem anymore! • Support open source code; easy for updating and maintaining; Professional technical support from TV headend. • Microsoft ® Windows 7 ®Windows 8 ® or Windows .Vista or Windows XP or (32 bit) with latest Service Pack, 1 GB RAM. • Mac OS X and Safari Web browser or Linux PC with Ubuntu 11.04 or higher. • Internet connection for TV streaming, Software updates and activations. • iPhone, iPad or iPod Touch or Android phone or tablet. • iPod touch (4th generation or later), iPhone (iPhone 4/4s, iPhone 5 or later) and iPad; requires iOS 4.3.5 or newer. 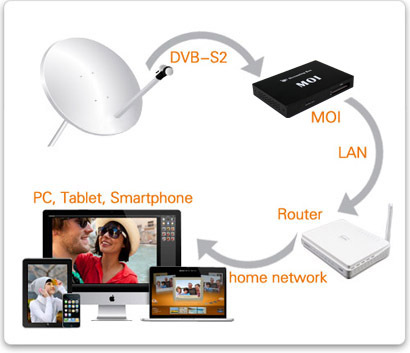 • Receive live TV on your mobile devices once connected to your home router via your Ethernet or home Wi-Fi network .